Friendly staff and good location. Great for coming back from a long day and having air conditioning and a kitchen to cook. 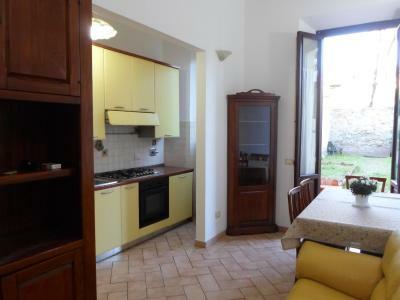 Wonderful to have use of the kitchen, large fridge and freezer, and garden to unwind after all the tourists of the city. There was no wifi as promised due to fiber-optic upgrade in progress. Luigi was very friendly and recommended some places to eat breakfast – with wifi. Very quiet room on a busy street. 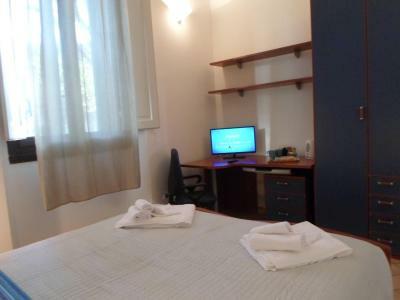 30mins work to the central city; the room is very comfortable and there is climate. check in and out time are very flexible, the host is so nice. Good communication, easy check in. 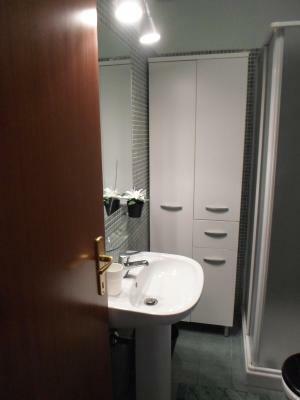 Full apparrment facilities including a washing machine and kitchen access. Best value for money we could find. Each room has separate toilet/shover,air cond. 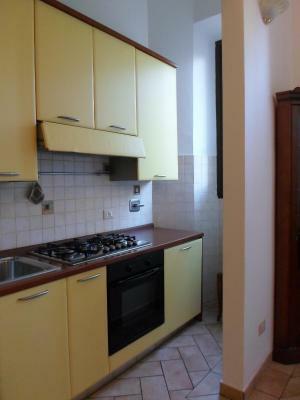 good kitchen and inner yard. The staff is very frendly and helpfull. There is all for good stay like iron, koffe maker, refrigerator, oven, even washing mashine. 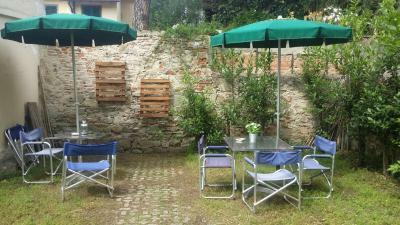 Like visit your granny in Florence ))) nice opportunity to take evening relax at the garden with glass of Tuscany vine or use kitchen to cook eggs for breakfast. Easy to find. Great location. Short walk from restaurant and bars. Lovely room and kitchen. Love the garden. Host was very friendly and helpful. Localization was realy nice. Garden was a perfect place to rest after long sightseeing. The proprietor is nice enough and he was wonderful by allowing us to keep our luggage there on on the night in-between that we did not stay there. 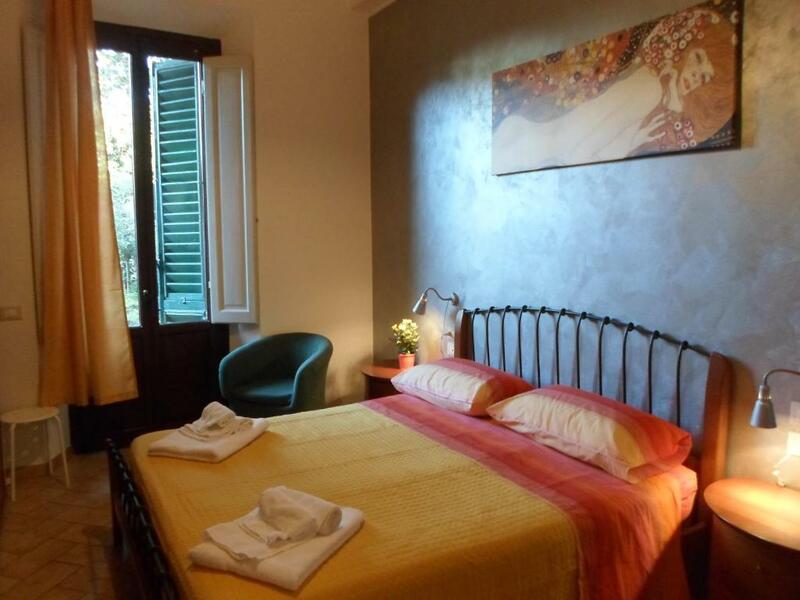 B&B Aleardi Florence is located in Florence and has accommodations with a garden and free WiFi, one mile from Santa Maria Novella and one mile from Strozzi Palace. 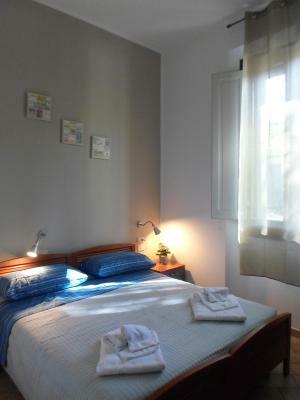 All units feature air conditioning and a cable flat-screen TV. 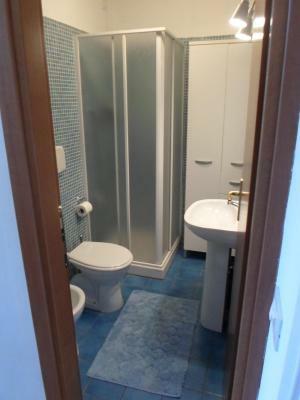 There's a fully equipped private bathroom with bidet and a hair dryer. 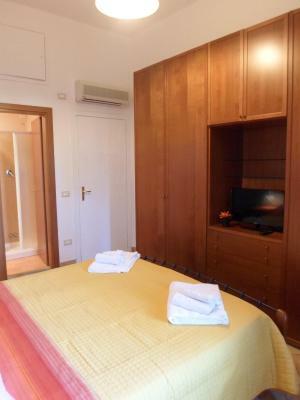 Pitti Palace is 1.2 miles from the bed and breakfast, while Cathedral of Santa Maria del Fiore is 1.4 miles away. 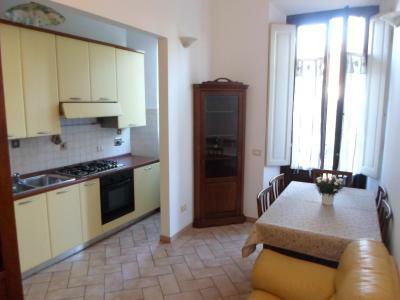 The nearest airport is Peretola Airport, 5 miles from the property. 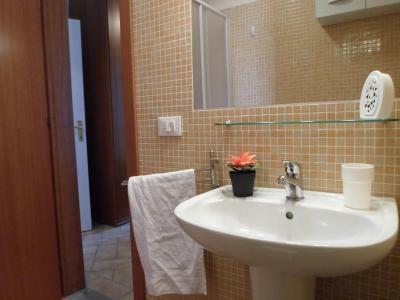 When would you like to stay at B&B Aleardi Florence? 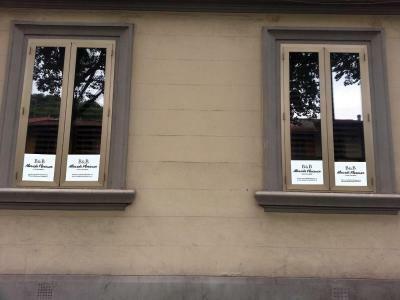 House Rules B&B Aleardi Florence takes special requests – add in the next step! 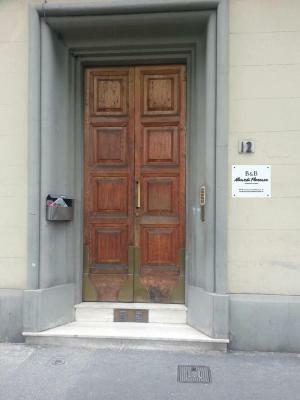 Please inform B&B Aleardi Florence of your expected arrival time in advance. You can use the Special Requests box when booking, or contact the property directly using the contact details in your confirmation. smell like a bit too moisture or mold smell in 0 floor and the spray in bathroom was too heavy. With camera in public area feeling strange. The host very nice and with a good kitchen and a good garden. Coffee express works funny. Mosquitos are problematic. Great and helpfull staff. Free delicious juice. A bit of a walk from the main town centre but easily connectable by buses. Interior a little outdated. Crowded room (illogical furniture disposition). Missing electricity plugs (we have to move the bed to access one). Impossible to ventilate (busy road). Parking options were confusing since most street parking was marked for residents with permits – or was pay by the hour; we decided to not risk a ticket, and parked in a ramp, Garage Centrale, on Via Benozzo Gozzoli, a few blocks away. It was almost impossible to try and park at this location, especially because it was so close to the limited traffic zone. My boyfriend and I anticipated that the parking would be hard and phoned ahead to check out the situation and they told us that it was extremely easy and that we can find parking right outside. It took us over an hour to find a place to park and we had to park half an hour away from the hotel. The hotel was dirty, there was dust, crumbs, and dirt all over the kitchen. The beds were very uncomfortable and we payed for a double bed but just had 2 single beds pushed together. The beds kept sliding apart during the night and made it almost impossible to sleep comfortably. The shower in the room was very nice, good pressure, and even temperature. 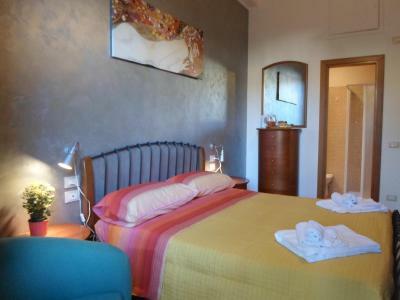 The double bed consist of 2 matrazes. not comfort for sleep, The lightening of room can be better. The breakfast was very poor, some snacks and cornflakes was offered. The payment was before arriving at the place. 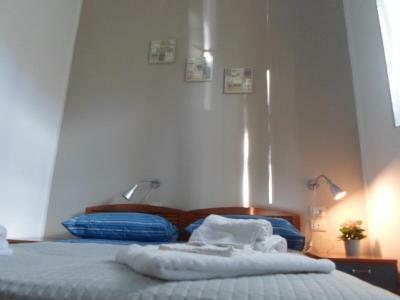 The place is nice, not far from the city center - around 15 min. walking distance.